The housing market in Kingstowne experienced another strong month of sales in May. An increase in the number of homes sold, sellers still seeing over 99% for the sale to list price ratio and days on the market remaining very low. 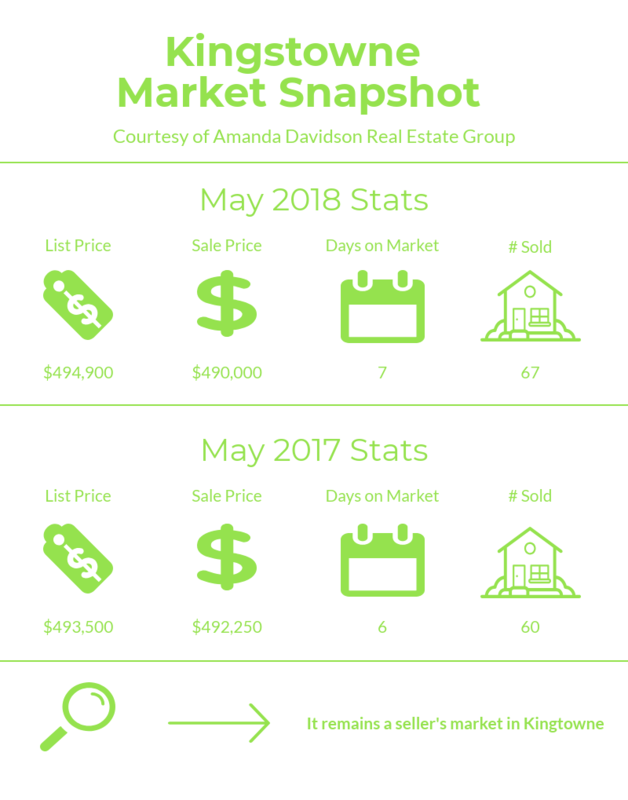 Let’s check in on what happened in the Kingstowne market during May 2018. 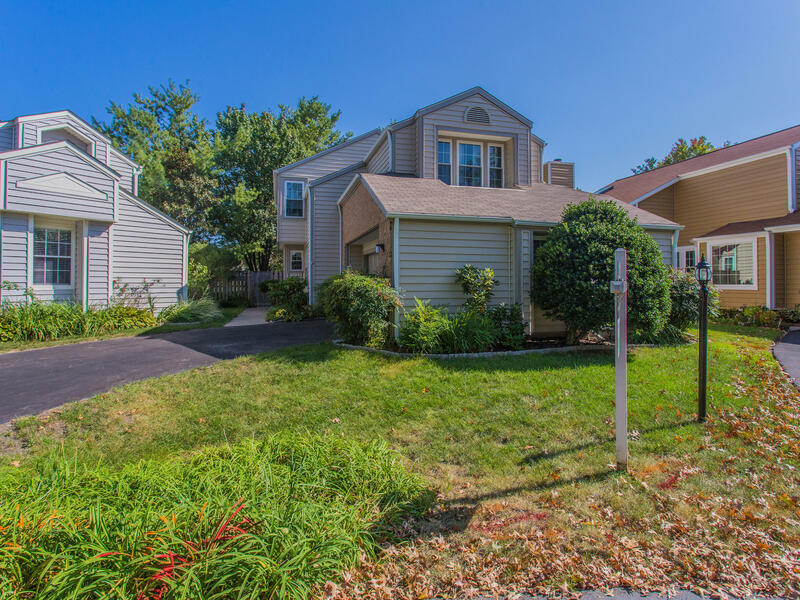 It remains a seller's market in Kingstowne. Seller's are seeing almost 100% for the sale to list price ratio and homes are moving very quickly. Inventory continues to be low and it's an excellent time to be a home seller in Kingstowne. 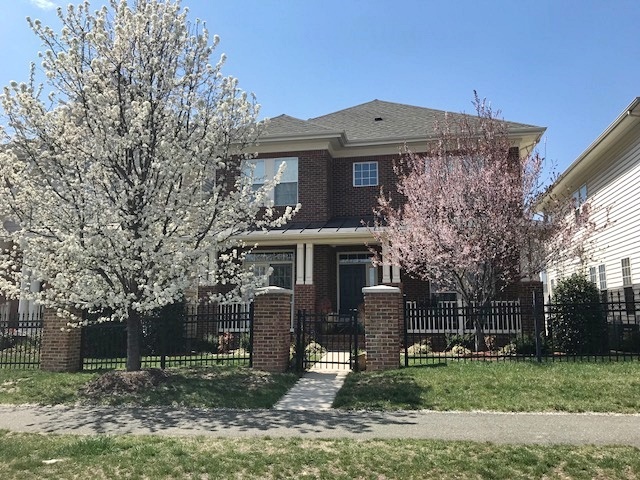 There are currently 60 homes for sale in Kingstowne. While we sound like a broken record we’ll say it again – supply isn’t keeping up with demand in Kingstowne. Homes that are priced according to the market and reasonably updated are going under contract in a matter of days, sometimes in hours. It is an incredible time to be in a seller in Kingstowne. Getting top dollar for your home still requires proper preparation and the right marketing plan. Buyers are savvy and are looking for a product that is turnkey ready. Overpricing your home in the current market will result in it becoming stale inventory and ultimately impact your bottom line. As a buyer, in order to be successful in the current market, you need to be prepared. Have your pre-approval in hand, be available to tour homes the day they come on the market, and present an offer with short contingency deadlines and your highest and best terms upfront. Working with an agent who has full time availability and a constant pulse on the market is imperative to be successful in the competitive market we’re experiencing. If you’d like to know more about the Kingstowne real estate market or have questions about buying or selling reach out to us. We are a small business located in Hilltop Village Center near Wegmans and always welcome the opportunity to help. Find out the value of your Kingstowne home here – free estimate. Our home value tool is just a guide, if you are looking for an accurate analysis on the current value of your home nothing replaces the expertise of a local agent with years of experience selling homes.